Senior Citizens (age 65 or over) **PROOF OF AGE AND RESIDENCE REQUIRED** who reside in Shelbyville I.S.D. will be admitted free of charge to all Home Athletic Events for the 2018-2019 school year, by presenting a Shelbyville I.S.D. Gold Card Pass. 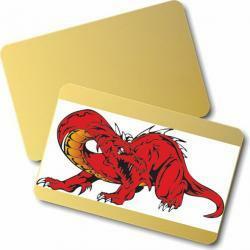 Please come by the Shelbyville ISD Administration Office at your convenience to pick up a Gold Card.